Revit keyboard shortcuts are often overlooked by beginner Revit users, yet highly coveted by power users. Although, using Revit keyboard shortcuts seemingly only saves you a few seconds of time, they also serve to prevent users from the headache of having to search through dozens of menu items and ribbons to launch a command. 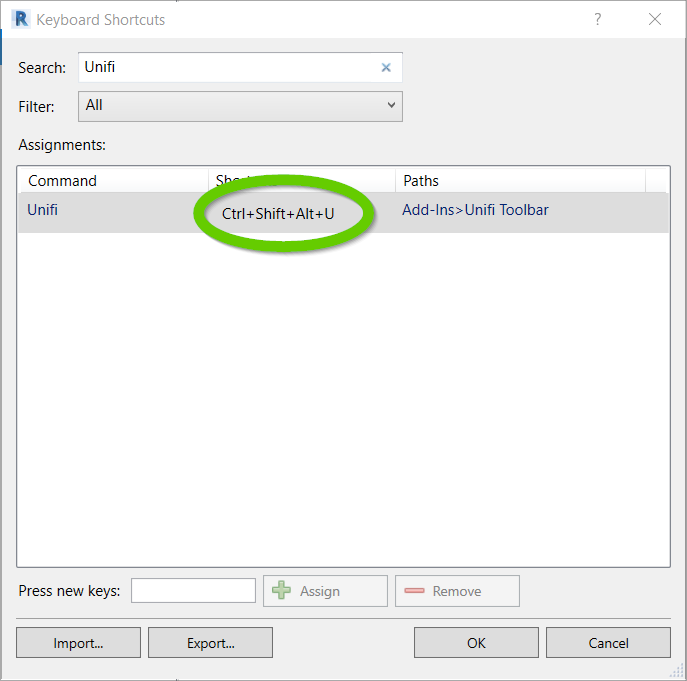 In this post, we’ll cover the top 10 Revit keyboard shortcuts that we find the most useful. 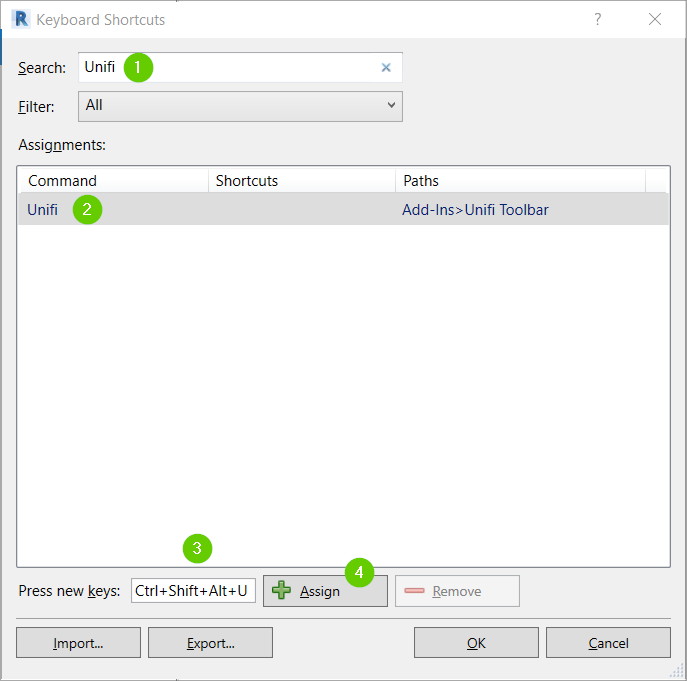 We’ll also show you how to create your own Revit keyboard shortcuts for the commands that don’t have a keyboard shortcut assigned out of the box. If you have a background in AutoCAD, you’ll be tempted to type the keyboard shortcut and hit the ENTER or SPACE BAR keys on your keyboard. Keep in mind that the ENTER key is not required for Revit keyboard shortcuts. Simply type the keystroke and the command will execute. You can easily find the keyboard shortcut for commands in the tooltips that appear when you hover over the buttons on the Revit. The keystroke is in the parenthesis right next to the name of the command. 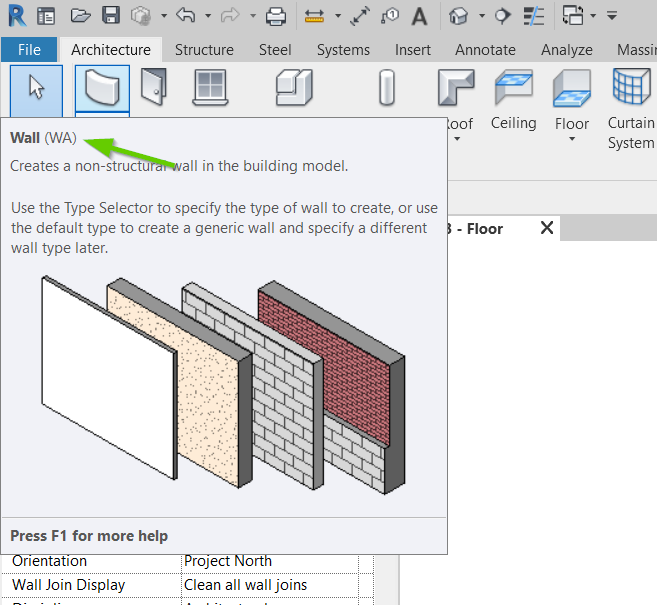 In the image below, “WA” is the Revit shortcut for modeling a Wall. Along with several of the common keyboard shortcuts (CTRL + S for save, CTRL + Tab to switch windows, CTRL + W to close a file), Revit has its own set of keyboard shortcuts to help save time. Below is a short list of the top 10 keyboard shortcuts that we find the most useful. Along with the out-of-the-box Revit shortcuts that I listed above, you can assign your own keystrokes to execute commands (and even add-ins) in Revit. As an example, let’s create a Revit shortcut for the Unifi add-in. 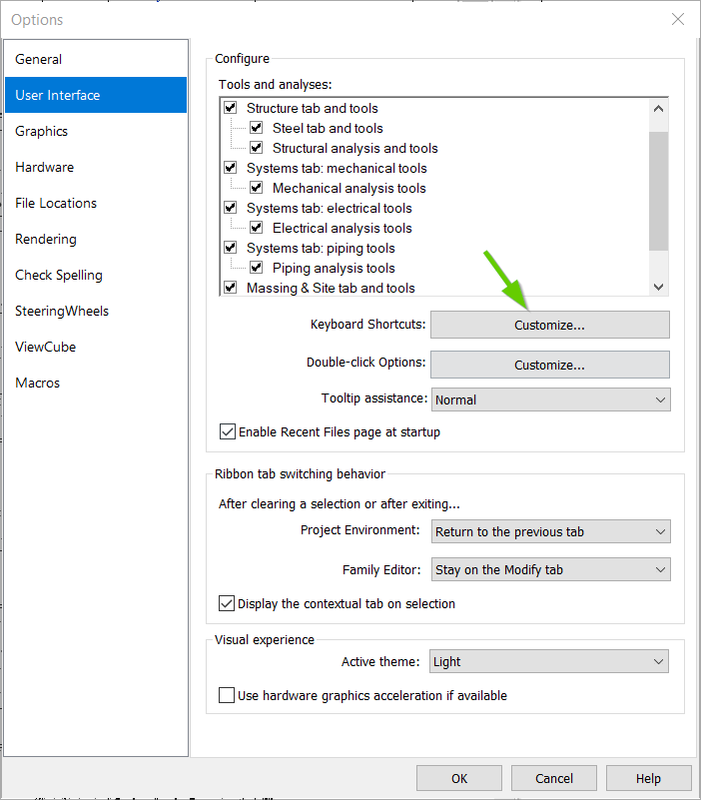 To set up custom Revit shortcuts, navigate to the File Menu > Options > User Interface. From this window, click on the Keyboard Shortcuts: Customize button. In the Keyboard Shortcuts window, you can search for a command or tool by typing the name into the Search text box. For this example, type “Unifi” (don’t hit the ENTER key or the window will close). Now, select the row that for the Unifi command and click the Press new keys text box. Once you see the flashing cursor, Revit will wait until you press a combination of keys to set the keystroke. Note that if you do not see anything appear in the text box right away, simply finish your keystroke and you’ll see the full keystroke once you type a letter or number. For this example, I’d like to set the keystroke of CTRL + SHIFT + ALT + U to launch Unifi. Once your keystroke is populated in the textbox, click the Assign button. After clicking the Assign button, you should see the keystroke appear in the Shortcuts column in the list of assignments. Click the OK button at the bottom of the Keyboard Shortcuts window to save your new Revit shortcut. Now, to launch Unifi Core, you no longer have to navigate to the Add-ins tab and click the Unifi button. Simply type CTRL + SHIFT + ALT + U to launch Unifi Core. I hope these tips on using Revit keyboard shortcuts will help you work more efficiently in Revit. While it takes some extra time to master Revit keyboard shortcuts at first, once you get the hang on things, you’ll never look back and enjoy the extra time you’ll save. Let us know in the comments section below, what Revit keyboard shortcuts do you think every Revit user needs to know? Hi there, it is interesting. Also I have a question. It is possible to customize the characters that appear while pressing ALT?